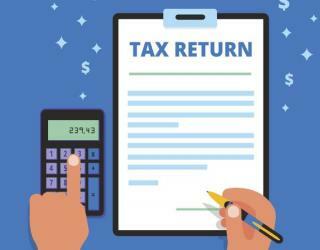 The Cabinet on Wednesday cleared an ambitious Rs 4,242 crore project for e-filling and centralised processing of income tax return, which will allow taxpayers to get a refund in one day through a pre-filled tax return form. Currently, the average time taken for return processing and giving a refund is 63 days, which will get reduced to one day, the daily quoted railway minister Piyush Goyal as saying. The daily citing unnamed sources in the I-T department said the government is building in an incentive for the service providers to process refunds in a day. But in case the refund processing is not complete within 30 days, a penalty will be imposed. The project will be implemented by Infosys and is expected to be completed in the next 18 months. but the I-T department is hopeful that before the tax filing season next year, the system will be ready.